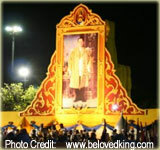 Bun Bang Fai Rocket Festival is held, yearly, in May in Yasothon at a park named Phaya Thaen. 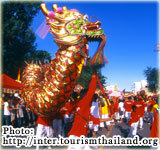 The event is known as the noisiest in Thailand. Giant home made modes of rockets are launched as a symbol and gesture to God for the sake of good rainy season. Good rains are needed in order to get large harvest of rice. The rockets are launched in a contest for the higher rocket. The drive is reached by using a mush of gunpowder squeezed into a bamboo. When the gunpowder is set on fire the explosion drives the rocket to the sky. The festival is held for two days. In addition to the rockets’ launching, street parades, street theaters, performances of folklore bands and a beauty queen contest take place. 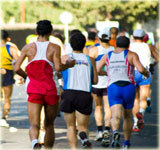 This is an unforgettable authentic experience for all the participants. I just wanted to clarify that. I’ve been twice, and It’s awesome. Loud and overwhelming, and that’s just the parade/party. Not your father’s rockets. 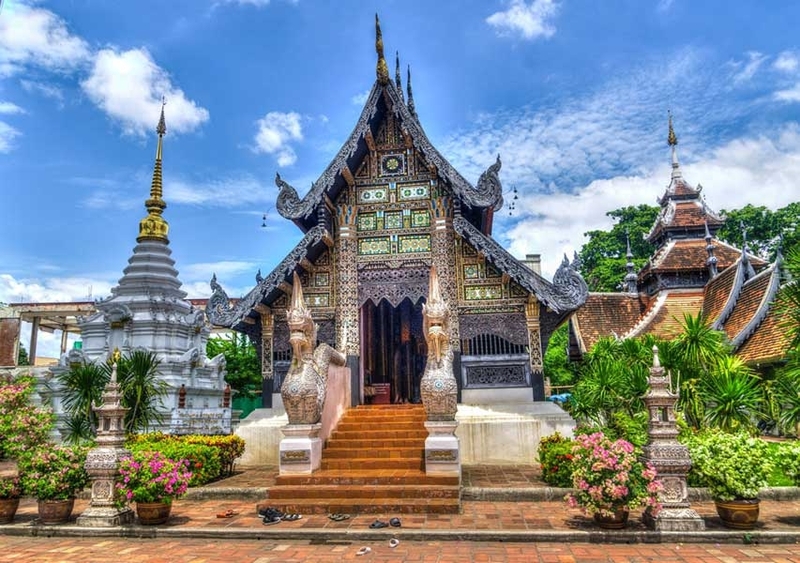 Of course Thailand is a wonderful place to visit any time. I’ve attended this festival four times. What fun. It’s unique to the whole world. Friday night ear drum blasting music on the main street of Yasothon (shut down to all regular traffic) with lots of beer and whiskey being shared. Everyone is your friend. Saturday, for hours on end, a parade of competing ethnic dance teams intersperced with floats with the rockets decorated on-board. These are not toy rockets. The motor, packed with home brew fuel, is 10′ long. The bamboo tail is another 20′ long. Each village enters their own rocket on Sunday in competition for highest altitude. This happens in the huge central park of the town. Lots of food and drink on offer also. You can just jump in and help the teams hauling and erecting the rockets onto the launch ramps. It’s a team effort. No languages in common needed. When they ignite its like being beside a 747 taking off. The captains of failed rockets get thrown in the mud. The captains of successful rockets get thrown in the mud. 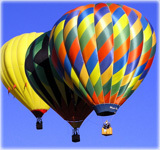 There are several nearby towns that you can take discount flights to. 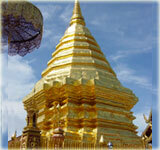 There are several acceptable hotels in Yasothon near the parade route. It’s hot and humid, but just do it once. What a kick in the pants. Second weekend in April. Lots of photos online. Bun Bang Fai in Thai. 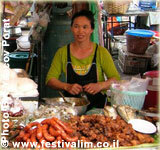 Thailand is one of the best tourists attracted place in the World. Everything in Thailand will attract us a lot. I like this post very much. Thanks for sharing this.